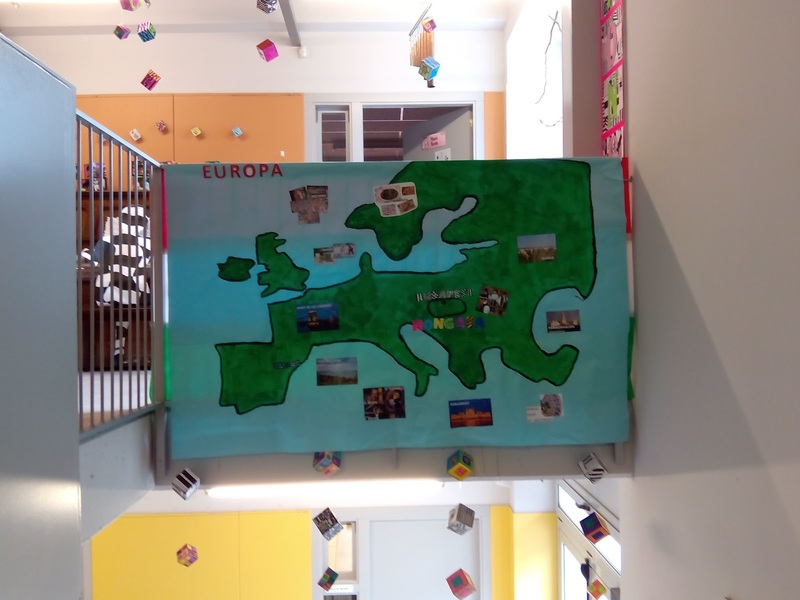 In some schools, the students and teachers have learnt a lot about our partners. 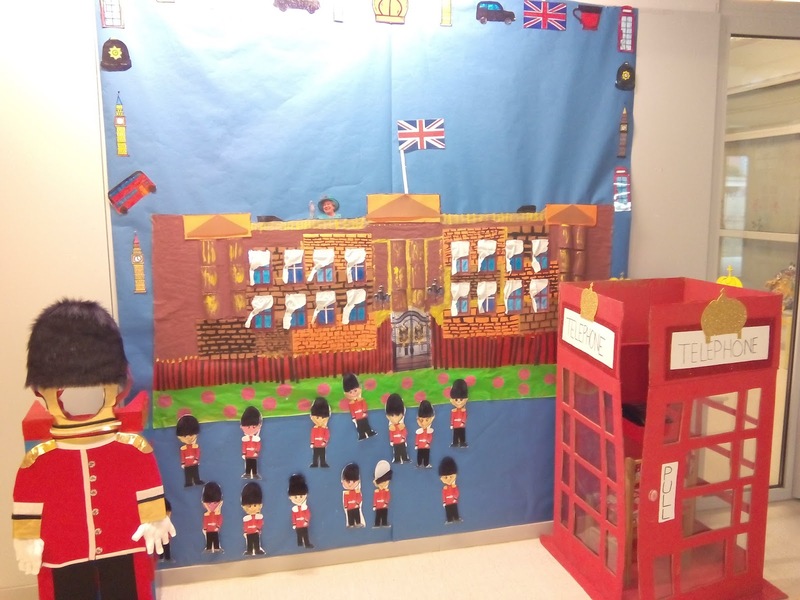 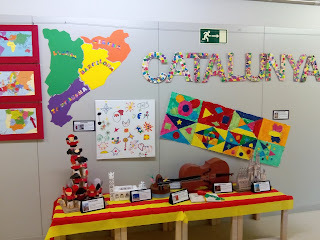 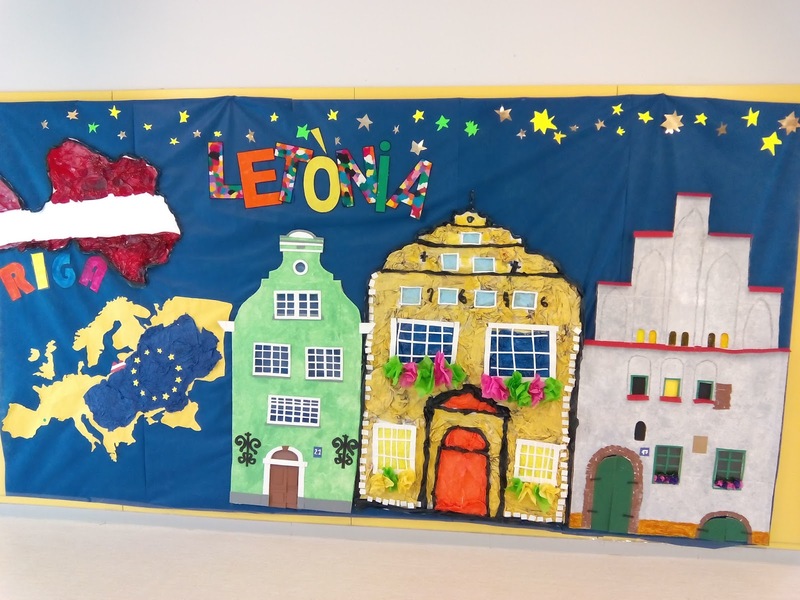 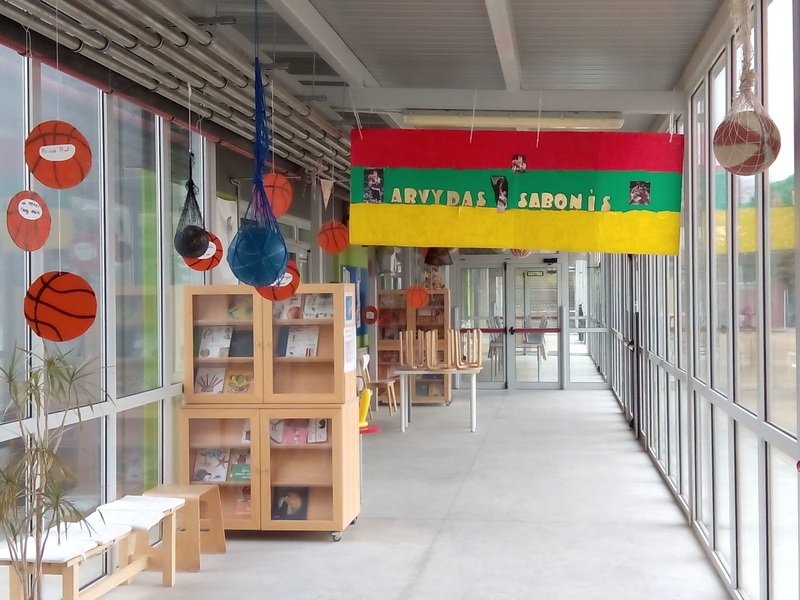 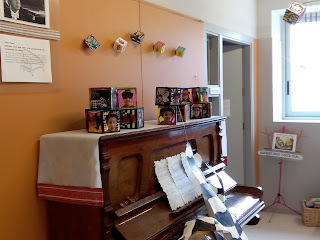 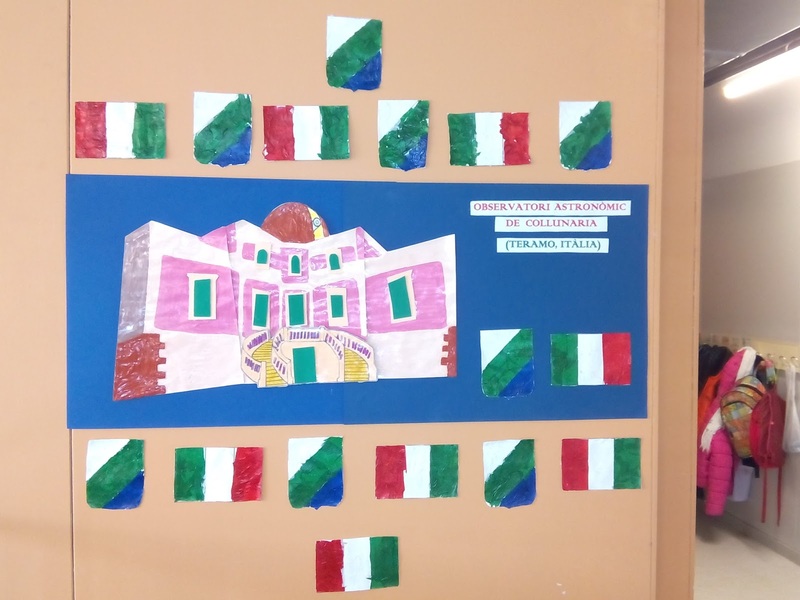 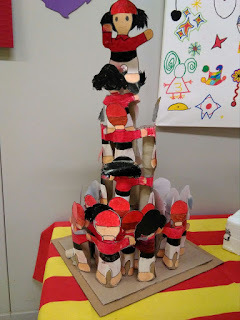 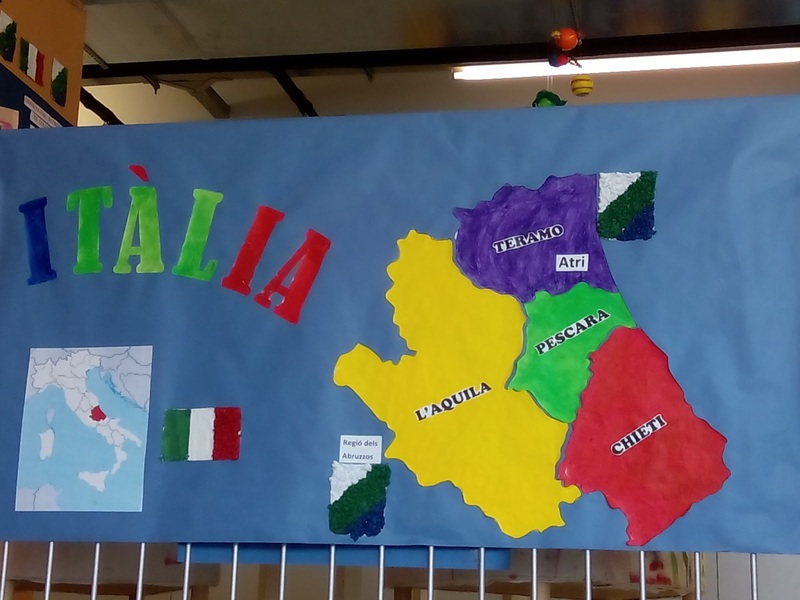 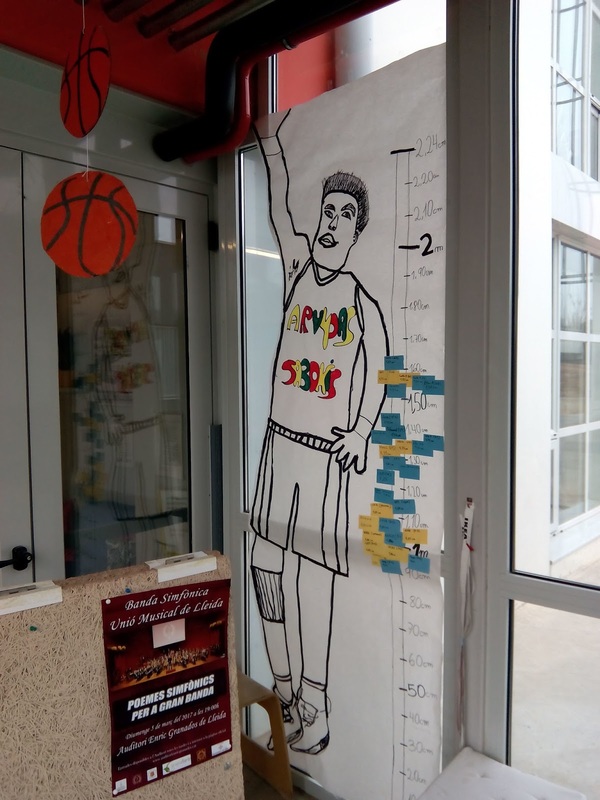 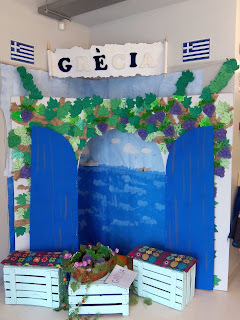 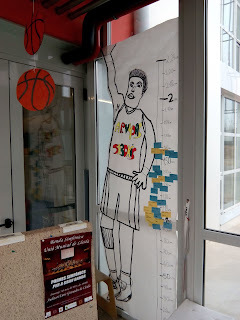 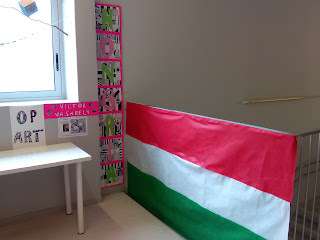 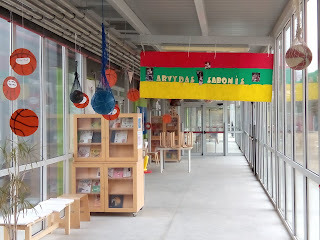 In Països Catalans School (CATALONIA / SPAIN) the school have been decorated by pupils in the interlevel Arts & Crafts workshops. 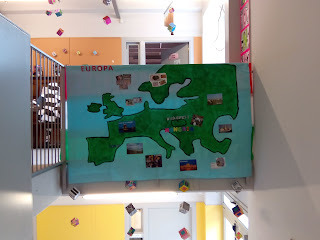 Here you are our interpretation or perception about our partners.